Airlines and the regulatory bodies that oversee air travel here and abroad have, in some ways, resisted the inevitable progression of mobile consumer technology. However, this state of affairs is beginning to change. The Federal Aviation Agency's move to loosen restrictions requiring passengers to power down their devices preflight is the most notable example from recent years, according to The Wall Street Journal. Now, these entities are poised to fully embrace mobile technology and leverage connected devices to improve air travel. How? Via the Internet of Things. 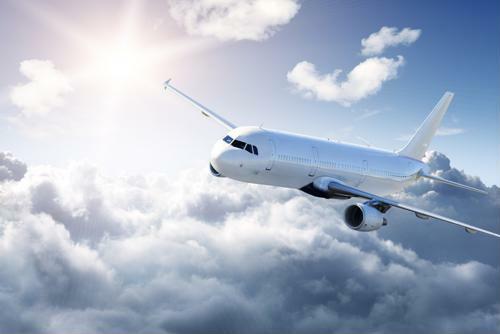 Roughly 30 percent of airlines now manage internal IoT programs, while 68 percent plan to launch such initiatives within the next two years, according to research from SITA. These projects have the potential to catalyze change across all areas of the air travel industry, from customer service to aircraft management. It is no secret that most travelers dread navigating airports. The crowds and stringent security protocols make movement difficult. Even after getting past the ticketing counters and Transportation Security Administration checkpoints, passengers are left little time to enjoy the amenities, as they must rush to their gates for departure. Officials for the Miami International Airport had these issues in mind as they looked for ways to improve the passenger experience back in 2014, according to the Miami Herald. Ultimately, the executives landed on a solution that might lend travelers a hand as they cycle through the transportation hub: web-enabled beacons. Installation teams erected 240 of these devices throughout MIA during the fall of 2014 for a total of $50,000. The small sensors, which resemble small stacks of quarters, connect to the internet and collaborate with a proprietary mobile application to provide passengers with personalized navigation, as well as general announcements and promotions. In the years since the initial installation, the beacon population at MIA has expanded to 400, CIO reported. Additionally, airport officials now have a robust cache of passenger insights they can use to further improve the experience. For instance, MIA has been able to pinpoint peak traffic times and forecast when extra ticket counter or security personnel may be needed. The airport is not stopping there. MIA officials say the beacons could be used to create projected wait times and disperse customized marketing material. IoT devices are transforming the air travel industry. Airlines and airports are, of course, also using IoT devices to improve internal processes in search of capturing peak efficiency. Lost luggage is one of the primary operational problems many adopters in the industry are attempting to address with IoT fixtures. In 2015, airlines submitted more than 1.9 million luggage mishandling reports for passengers passing through the U.S., according to data from the Department of Transportation. This means, roughly every three travelers out of 1,000 lose their bags when flying domestically. Last April, Delta Airlines launched an initiative designed to tackle this common problem, according to a press release. Delta ticket counter personnel swapped traditional barcode-laden bag tags for new identifiers equipped with radio frequency identification technology. The tags, personalized for each passenger, communicate their locations as they navigate the skies via the Delta mobile application. The airline can also pinpoint their whereabouts, which drastically reduces the likelihood of lost baggage and makes it easier to forecast related ground operations. Delta tested the technology prior to the live launch last year and achieved a 99.9 percent success rate. While IoT does wonders for passenger-facing aspects of the operation, it can also make an immense impact on backend processes out of public view - most notably, aircraft maintenance work. Canadian aerospace and transportation company Bombardier previewed such an application last year at the Paris Air Show, debuting jetliner equipped with sensor-laden engines from Pratt and Whitney, according to Aviation Week. Each mechanism contains 5,000 sensors capable of collecting 10 gigabytes of data per second. Engineers could, theoretically, use this information to establish preventive maintenance programs, which, in turn, lower costs and improve reliability. The latter subject is especially concerning for airlines, as mechanical problems contribute to a significant number of carrier-caused delays, which account for roughly 5 percent of all air travel slowdowns, according to data from the DOT. Maintenance costs are, of course, a key issue for air lines as well. While these expenses are down overall, operations leaders are still looking for ways to lower them further and IoT sensors appear to be the ideal option. 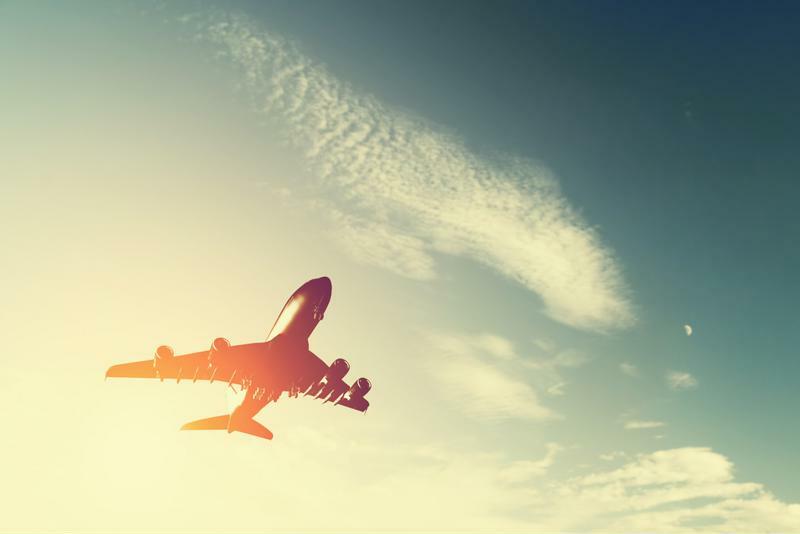 IoT devices have the power to move the air travel industry forward. As technology companies and air liners improve upon the innovations and ready them for the real world, Perle will be there to provide the networking infrastructure required to support IoT fixtures installed across all areas of the business. Our device servers and terminal servers are currently in place at transportation firms and hubs around the globe, including Heathrow Airport in London. Connect with us today to learn more about our work in the transportation sector.